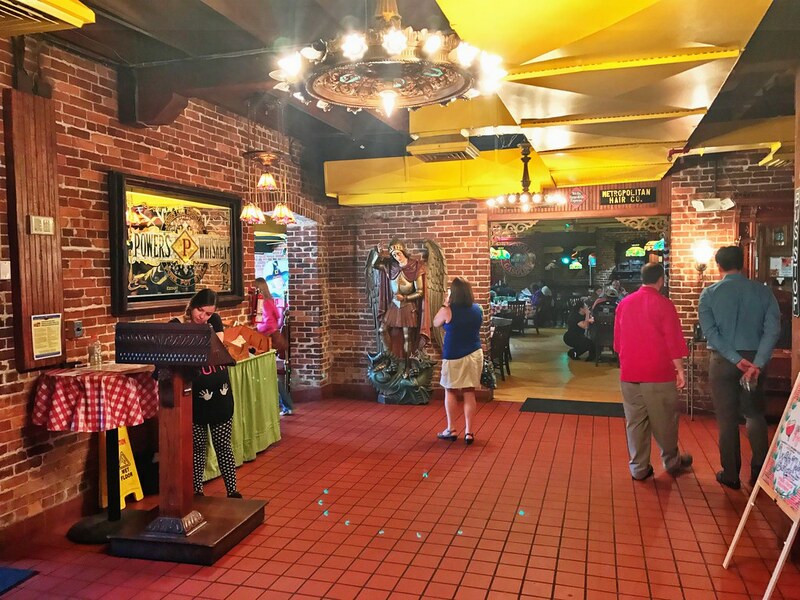 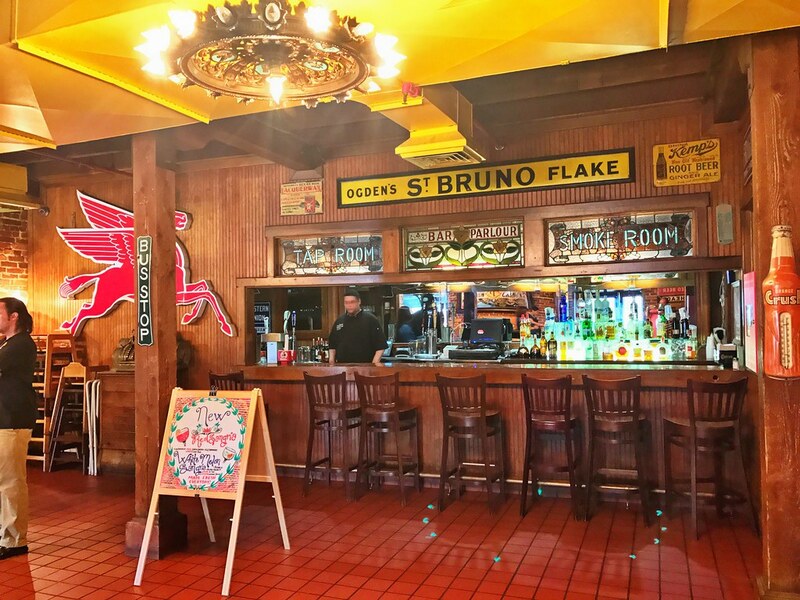 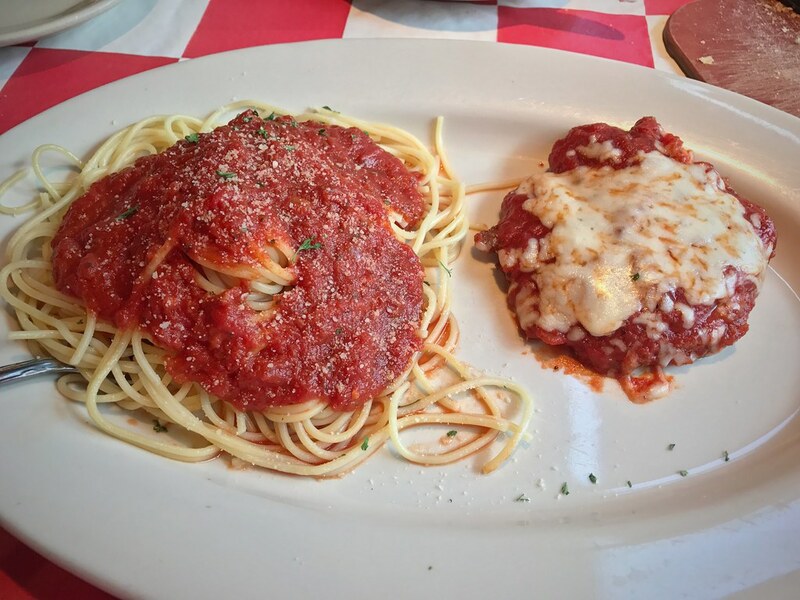 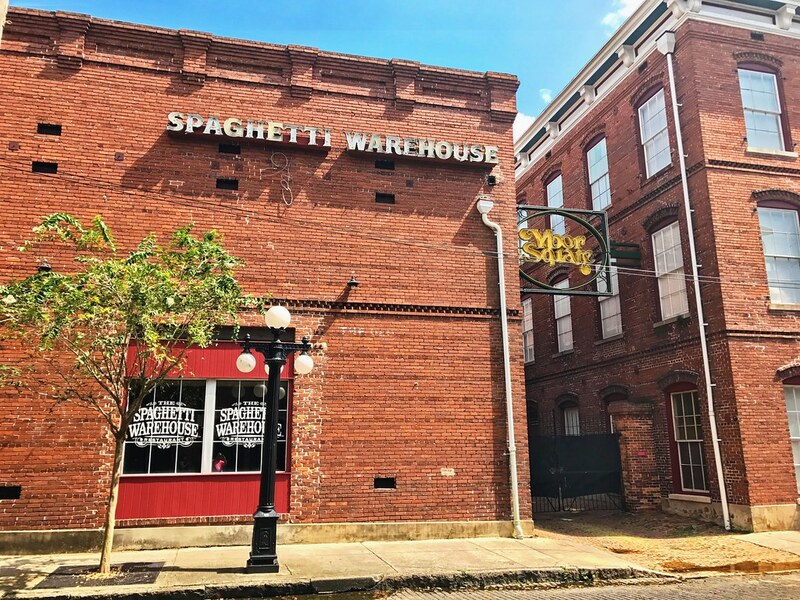 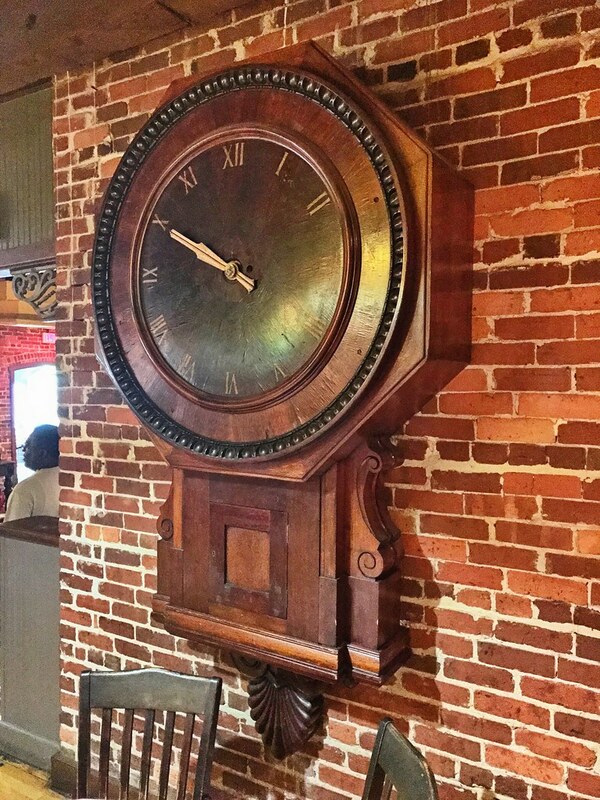 Spaghetti Warehouse was a childhood favorite when growing up near Tampa. 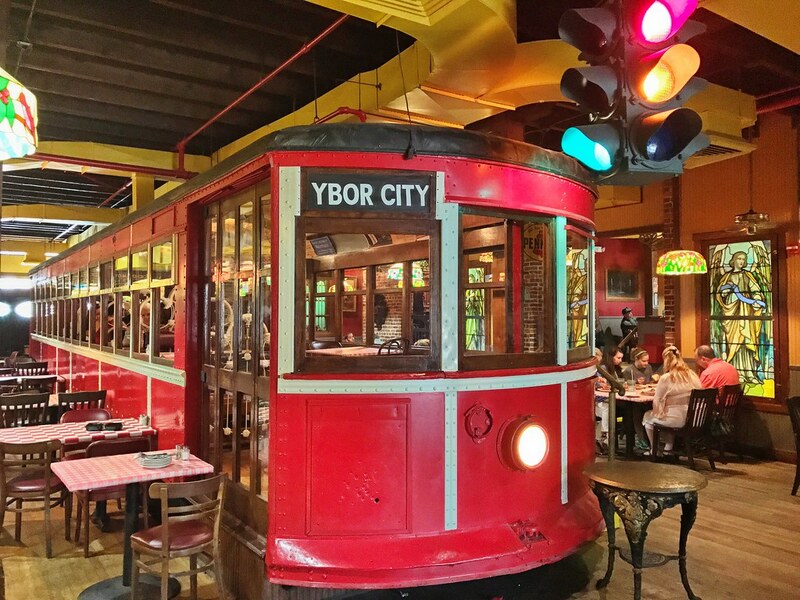 I was sad to learn the historic Ybor City location was closing down, but glad to visit one last time on their last day. 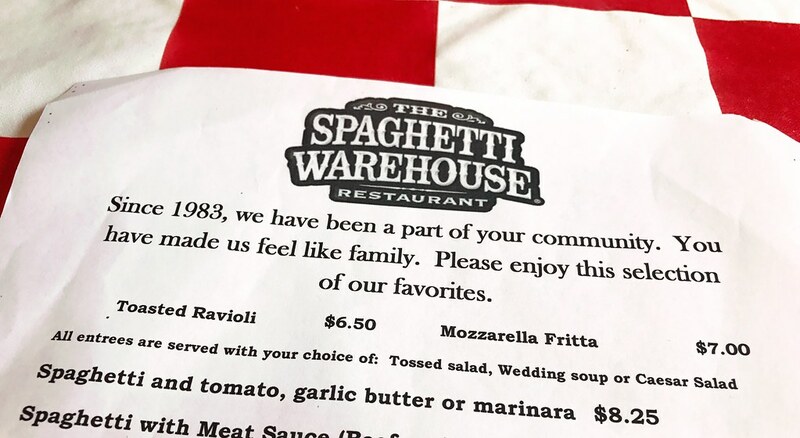 Looking forward to their hopeful reopening perhaps in Brandon or Wiregrass. 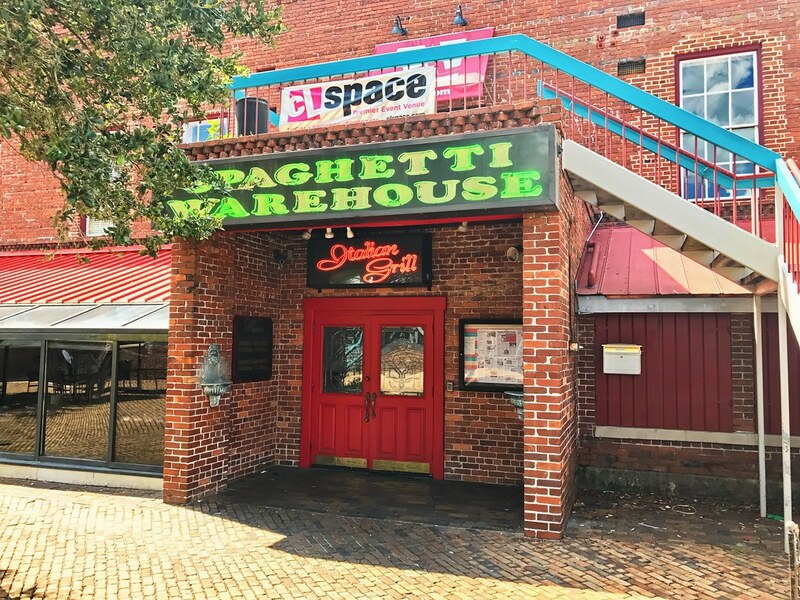 The 1800s factory ambiance will be gone, but the food will be back.